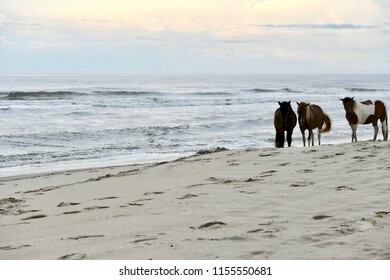 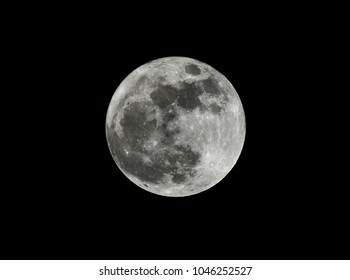 Sono disponibili royalty free 4.040 foto, immagini vettoriali e illustrazioni stock a tema . 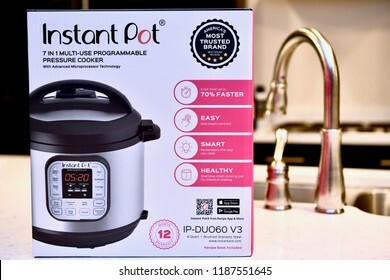 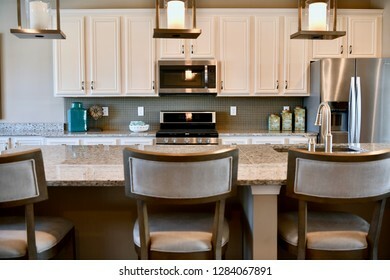 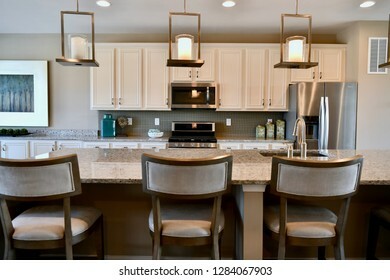 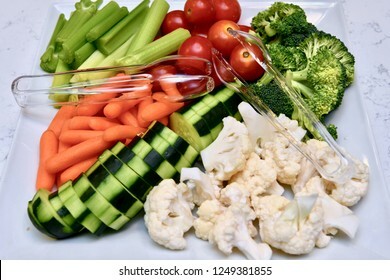 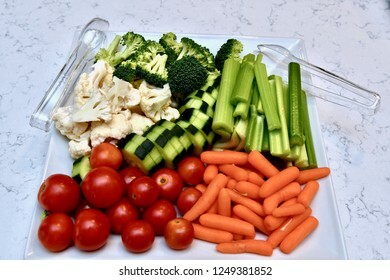 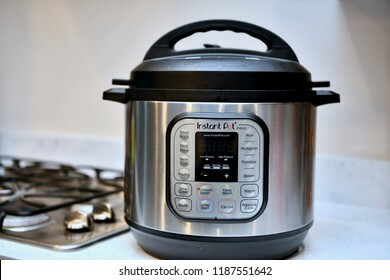 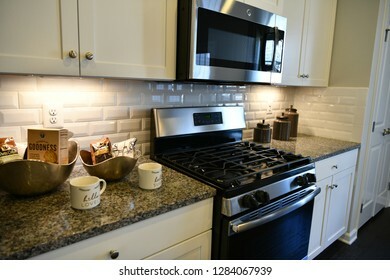 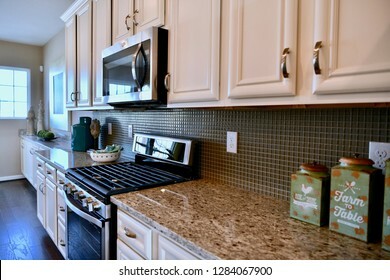 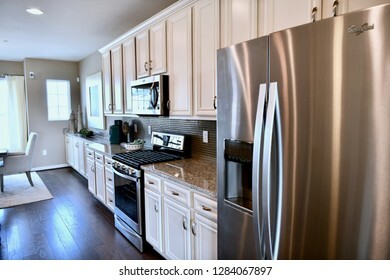 WASHINGTON DC, USA - SEPTEMBER 20, 2018: The popular instant pot in the kitchen of a home. 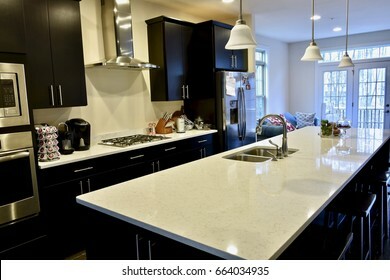 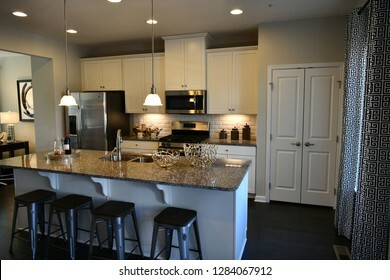 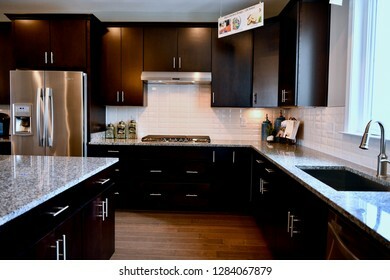 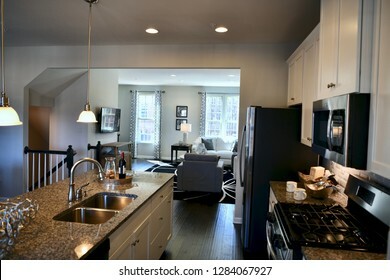 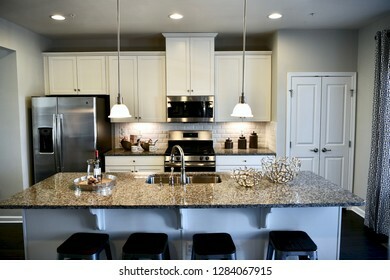 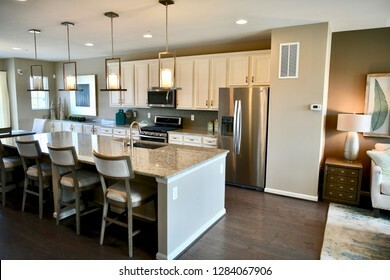 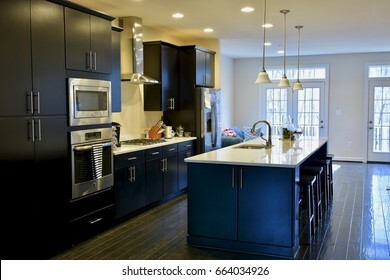 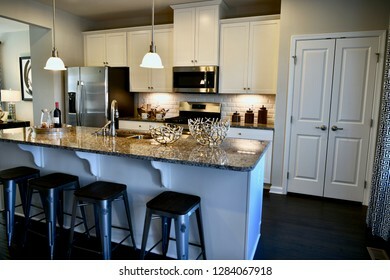 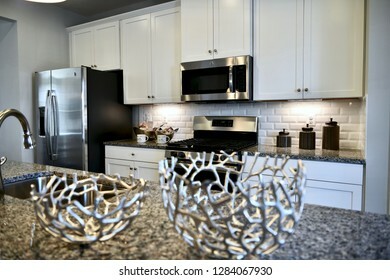 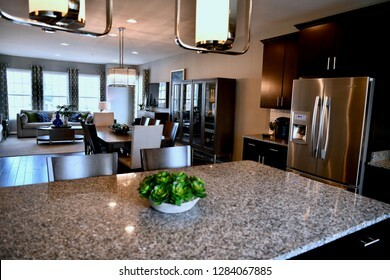 HANOVER, MD, USA - MARCH 21, 2018: Luxury kitchen inside a modern home. 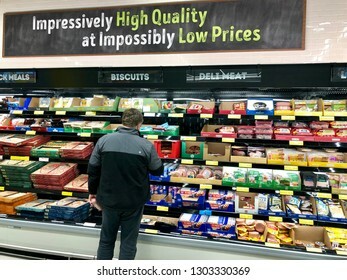 HANOVER, MD, USA - FEBRUARY 3, 2018: Aldi grocery store interior. 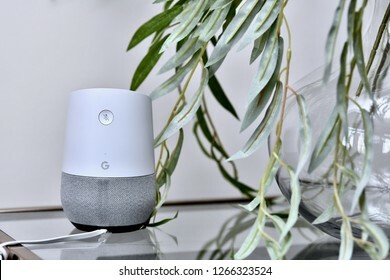 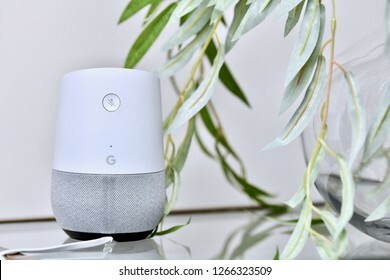 WASHINGTON DC, USA - DECEMBER 24, 2018: A google home smart device displayed inside a residential home. 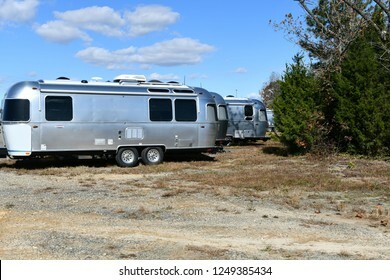 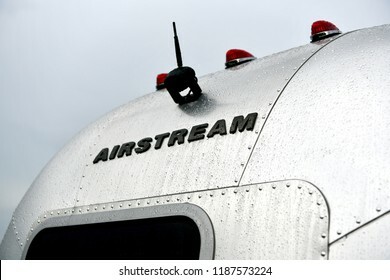 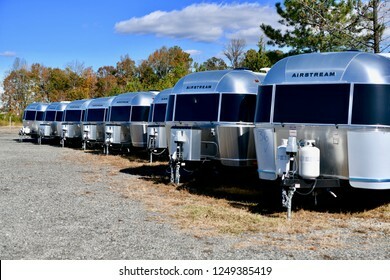 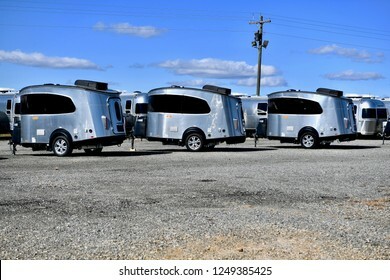 ASHLAND, VA, USA - NOVEMBER 15, 2018: Airstream trailers parked at the Airstream of Virginia dealership. 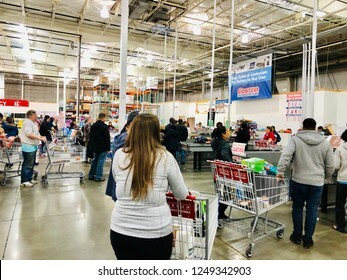 COLUMBIA, MD, USA - DECEMBER 2, 2018: Costco wholesale checkout line. 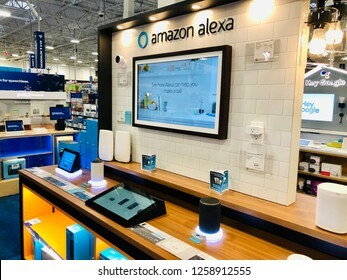 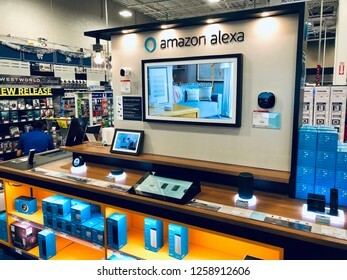 ELKRIDGE, MD, USA- DECEMBER 14, 2018: An Amazon Alexa smart device kiosk inside Best Buy. 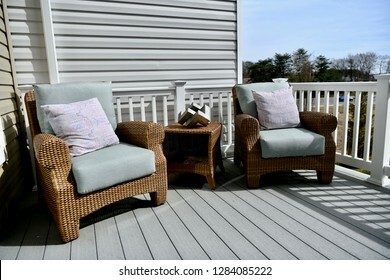 HANOVER, MD, USA - MARCH 21, 2018: Rooftop furniture on modern home. 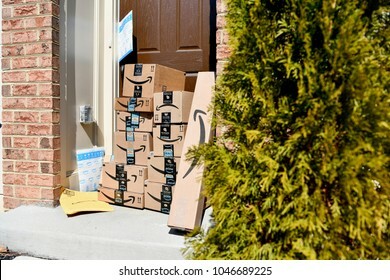 WASHINGTON DC, USA - MARCH 15, 2018: A large Amazon Prime delivery consisting of several packages delivered to the front door of a home. 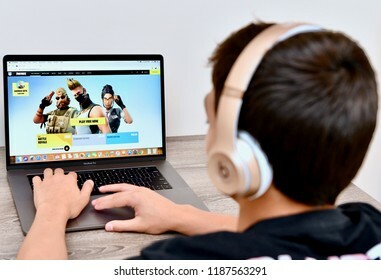 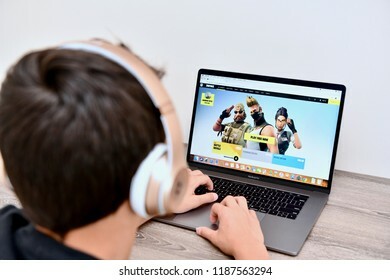 WASHINGTON DC, USA - SEPTEMBER 24, 2018: A teenage boy is playing the popular Fortnite game on a MacBook Pro laptop. 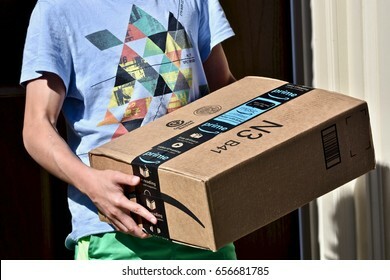 WASHINGTON DC, USA - JUNE 08, 2017: An Amazon Prime package delivered to a residential home. 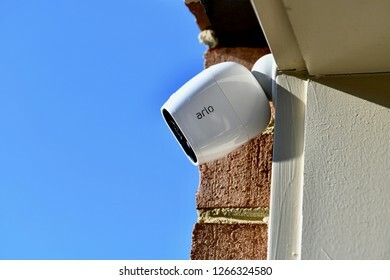 WASHINGTON DC, USA - DECEMBER 24, 2018: An Arlo wireless security camera displayed on the outside of a home. 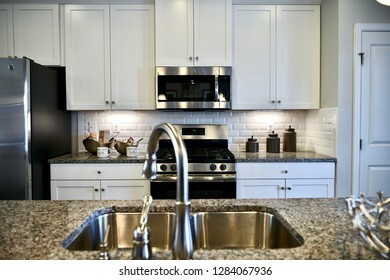 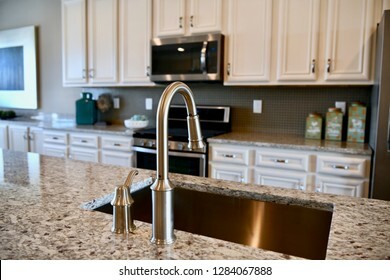 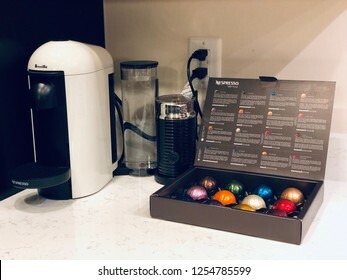 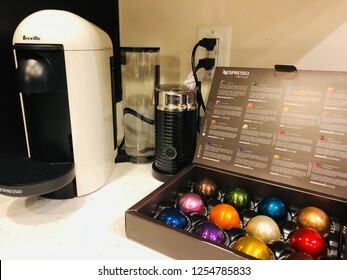 WASHINGTON DC, USA - DECEMBER 09, 2018: A nespresso Vertuo coffee machine by Breville on the kitchen counter accompanied with a eclectic milk frothed and Nespresso Vertuo coffee pods. 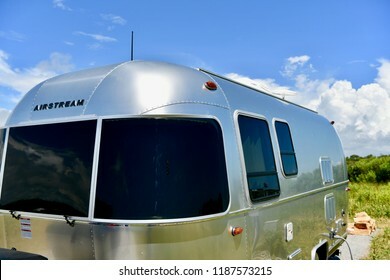 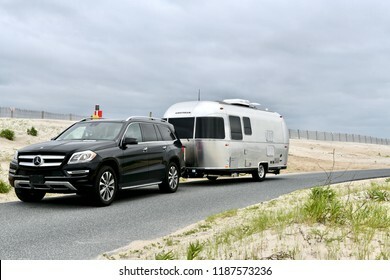 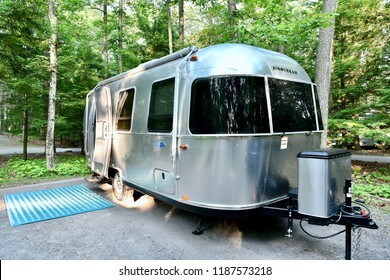 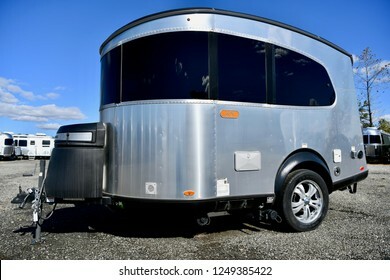 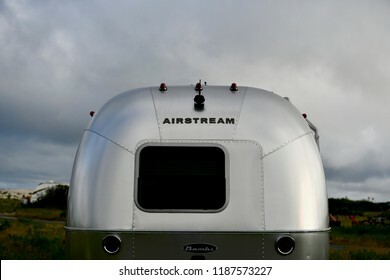 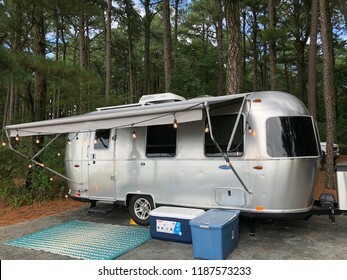 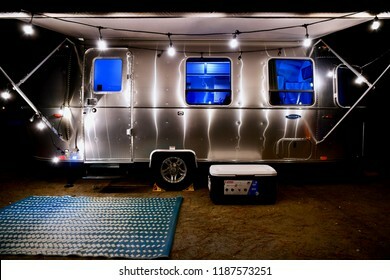 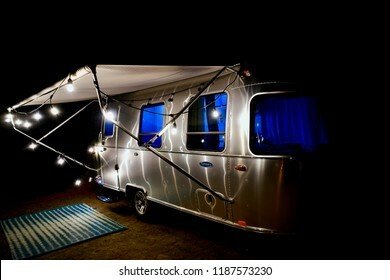 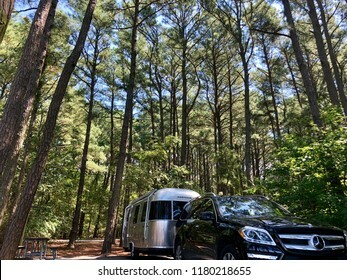 WASHINGTON DC, USA - SEPTEMBER 24, 2018: An Airstream Sport travel trailer parked at a campground. 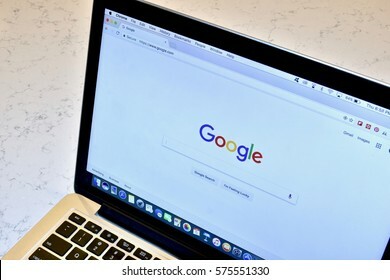 WASHINGTON DC, USA - JANUARY 02, 2017: An Apple Macbook Pro displaying the Google search engine on its screen. 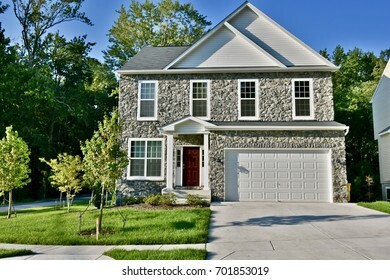 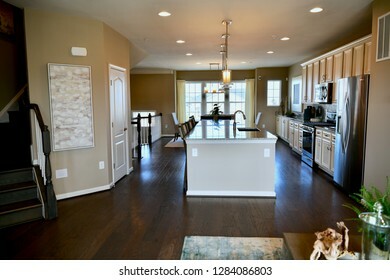 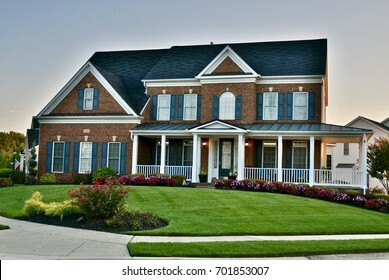 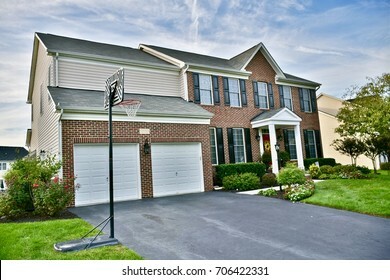 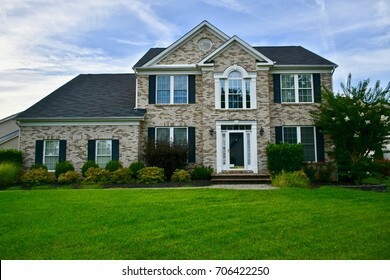 HANOVER, MD, USA - MARCH 21, 2018: Modern home interior. 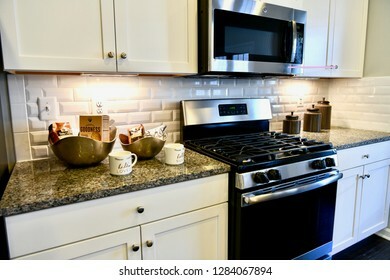 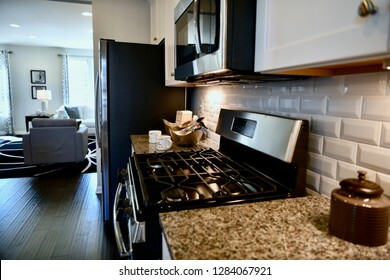 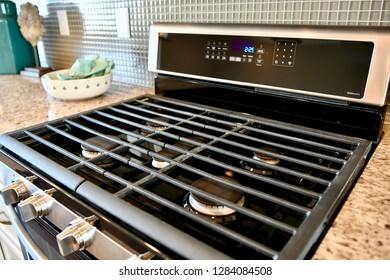 HANOVER, MD, USA - MARCH 21, 2018: Kitchen appliance stovetop inside home. 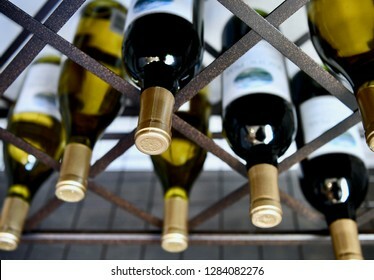 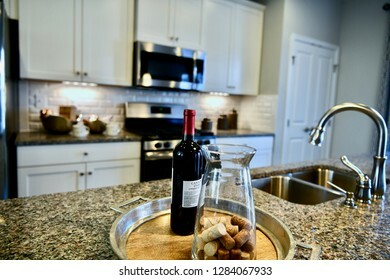 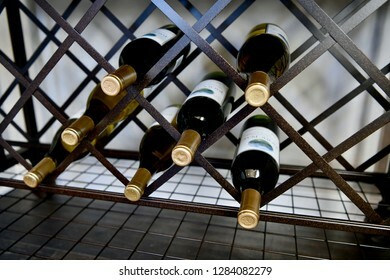 HANOVER, MD, USA - MARCH 21, 2018: Wine station inside modern home. 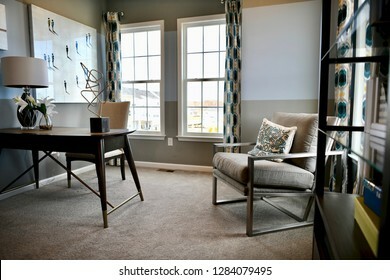 HANOVER, MD, USA - MARCH 21, 2018: Small office inside modern home. 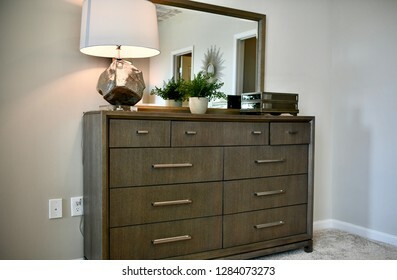 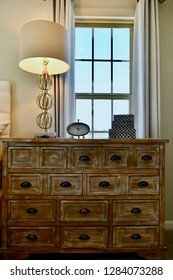 HANOVER, MD, USA - MARCH 21, 2018: Bedroom furniture inside a modern home. 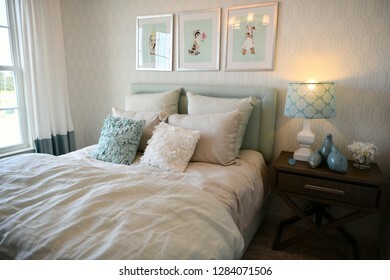 HANOVER, MD, USA - MARCH 21, 2018: Bedroom inside a modern home. 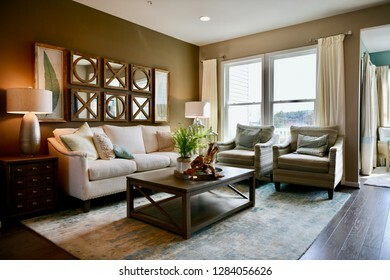 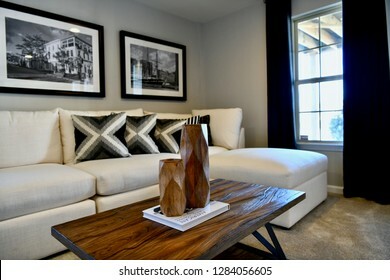 HANOVER, MD, USA - MARCH 21, 2018: Living room with sofa couch inside modern home. 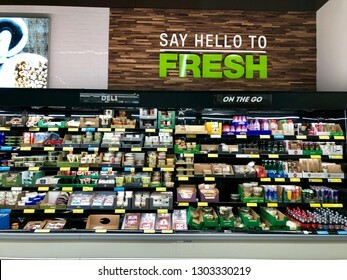 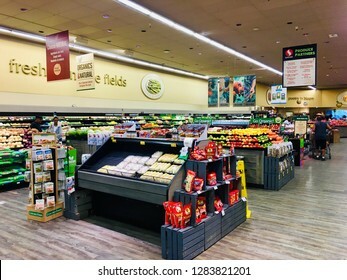 HANOVER, MD, USA - JUNE 15, 2018: Safeway fresh produce section of grocery store. 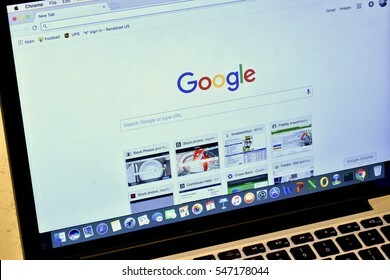 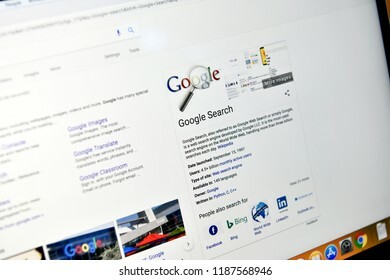 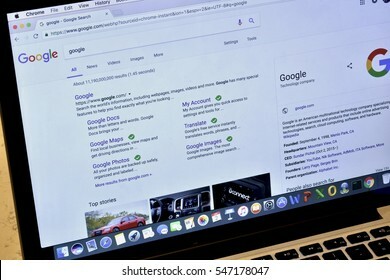 WASHINGTON DC, USA - SEPTEMBER 24, 2018: An Apple MacBook Pro displaying the Google search page. 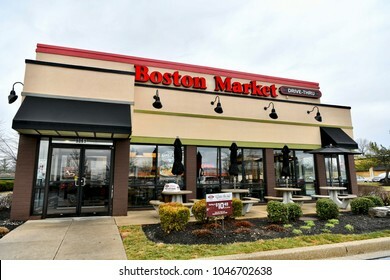 COLUMBIA, MD, USA - MARCH 15, 2018: Boston Market restaurant exterior. 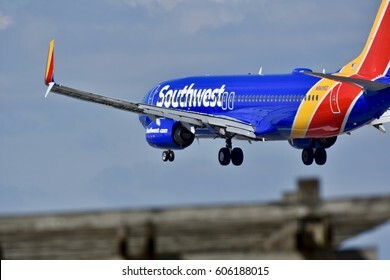 BALTIMORE, USA - MARCH 19, 2017: A Southwest Airlines plane preparing to land at the Baltimore Washington International airport. 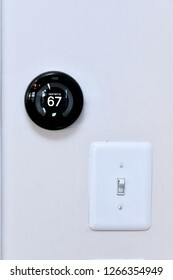 WASHINGTON DC, USA - DECEMBER 24, 2018: A nest learning smart thermostat on the wall of a residential home. 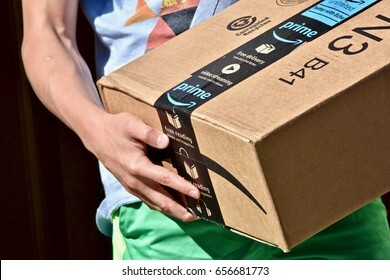 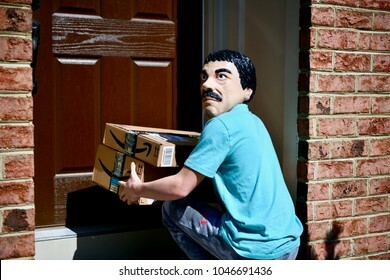 WASHINGTON DC, USA - MARCH 15, 2018: Concept of a man in a mask stealing Amazon Prime packages from the front door of a home. 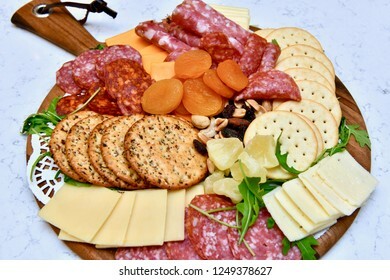 Party appetizer plate consisting of cheese, crackers, nuts, and other party snacks. 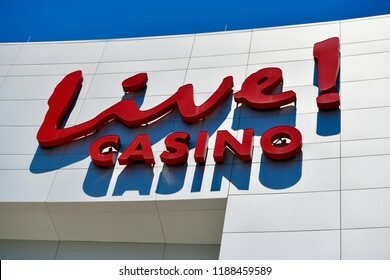 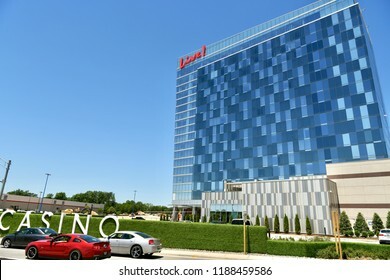 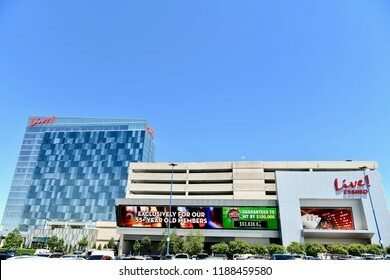 HANOVER, MD, USA - AUGUST 1, 2018: The popular Maryland Live Casino and hotel at the Arundel Mills shopping center. 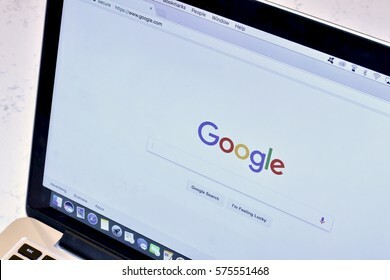 WASHINGTON DC, USA - FEBRUARY 09, 2017: An Apple MacBook Pro displaying a Google search on the Google Chrome browser. 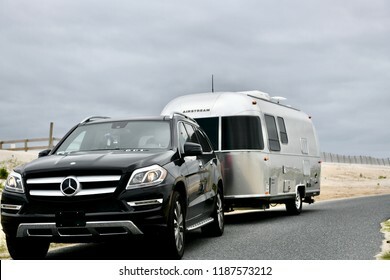 MARYLAND, USA - JULY 12, 2016: A luxury Mercedes-Benz being used as an Uber transportation vehicle. 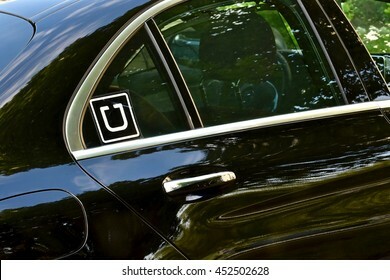 Uber Technologies Inc. is an American multinational online transportation network company. 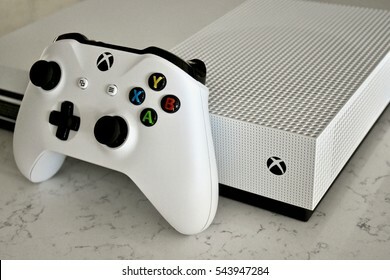 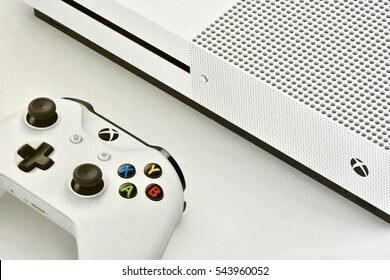 HANOVER, USA - DECEMBER 27, 2016: A White Xbox One S console and controller on a carrera marble surface. 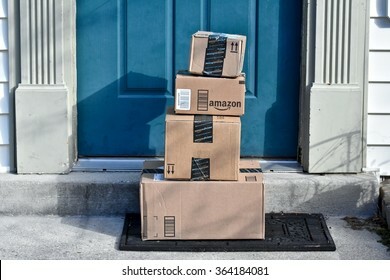 MARYLAND, USA - January 18, 2016: Image of an Amazon package. 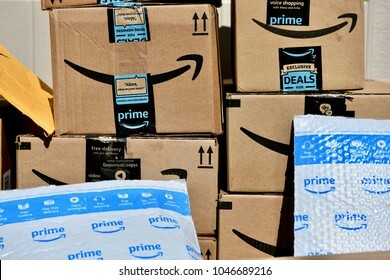 Amazon is the largest Internet-based retailer in the United States. 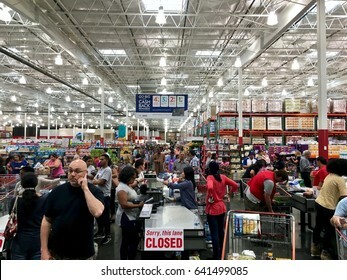 ELKRIDGE, MD, USA - APRIL 30, 2017: Costco Wholesale showing a large influx of shoppers, creating a checkout line that stretches halfway back though the store. 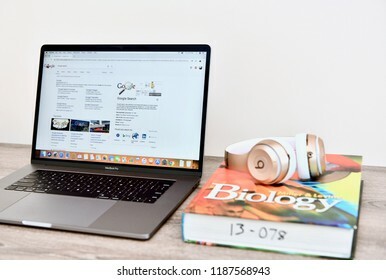 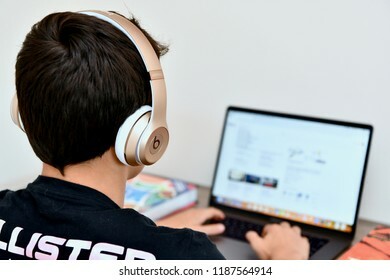 WASHINGTON DC, USA - SEPTEMBER 24, 2018: A teenage boy wearing Apple Beats while using a MacBook. 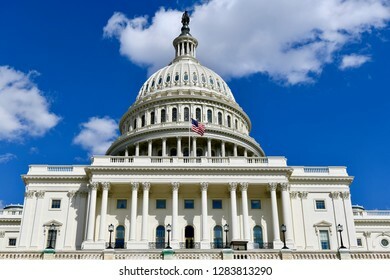 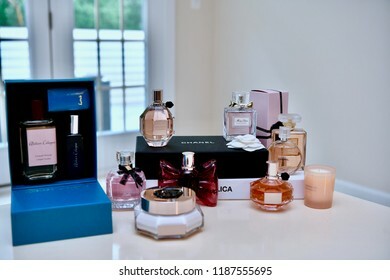 WASHINGTON DC, USA - SEPTEMBER 24, 2018: Luxury fragrance bottles sitting on a desk. 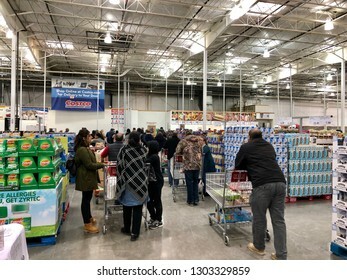 HANOVER, MD, USA - FEBRUARY 3, 2018: Costco Wholesale checkout lines on a busy Sunday. 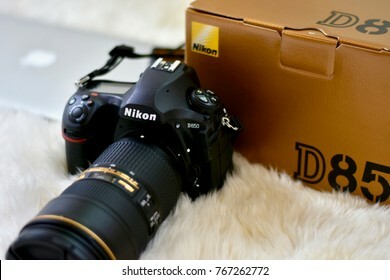 WASHINGTON DC, USA - DECEMBER 2, 2017: A Nikon D850 next to the product box. 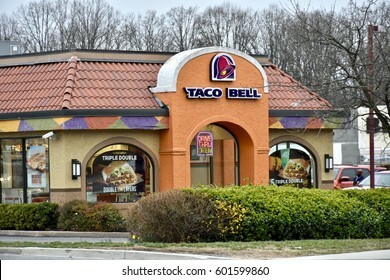 WASHINGTON DC, USA - MARCH 12, 2017: A Taco Bell fast food restaurant location. 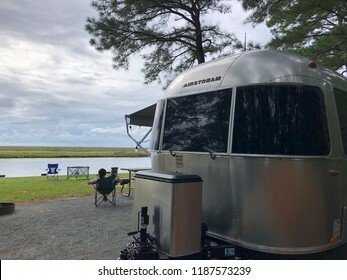 CRISFIELD, USA - SEPTEMBER 3, 2018: Am airstream travel trailer parked at Janes Island State Park, MD, USA. 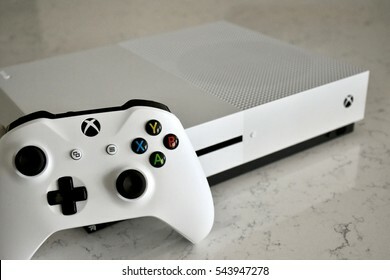 HANOVER, USA - DECEMBER 27, 2016: A picture of a brand new Xbox One S battlefield bundle that was received for Christmas.